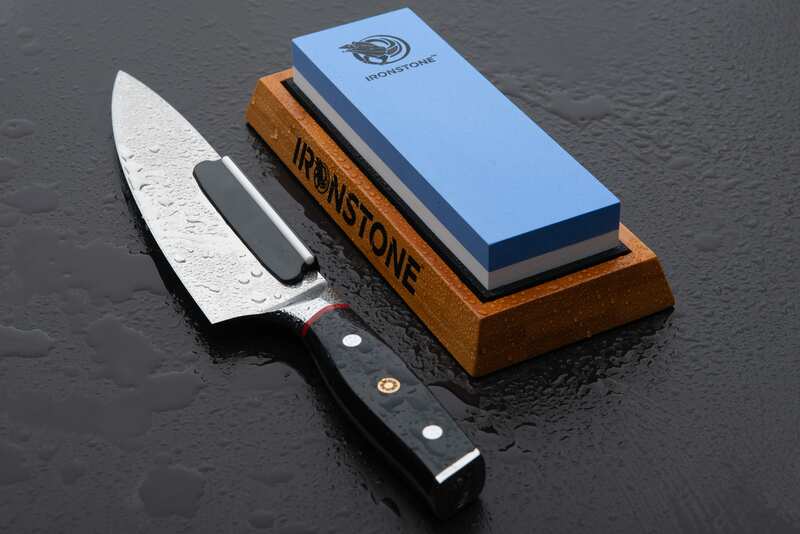 Ironstone Knife Sharpening Stone – 1000/6000 Grit | The Perfect Steak Co. | The Perfect Steak Co.
Includes two-sided 1000/6000 grit whetstone with a sturdy bamboo holder. Fully immerse whetstone in water and soak until bubbles no longer appear (+/- 5 minutes). Using the #1000-grit side, slide the blade edge along the stone at a 10-20 degree angle applying consistent light pressure. Maintain steady angle on both sides for best results. Alternate sides each stroke or every 2-3 strokes. Sprinkle more water on the top of the stone to ensure the top surface remains wet. 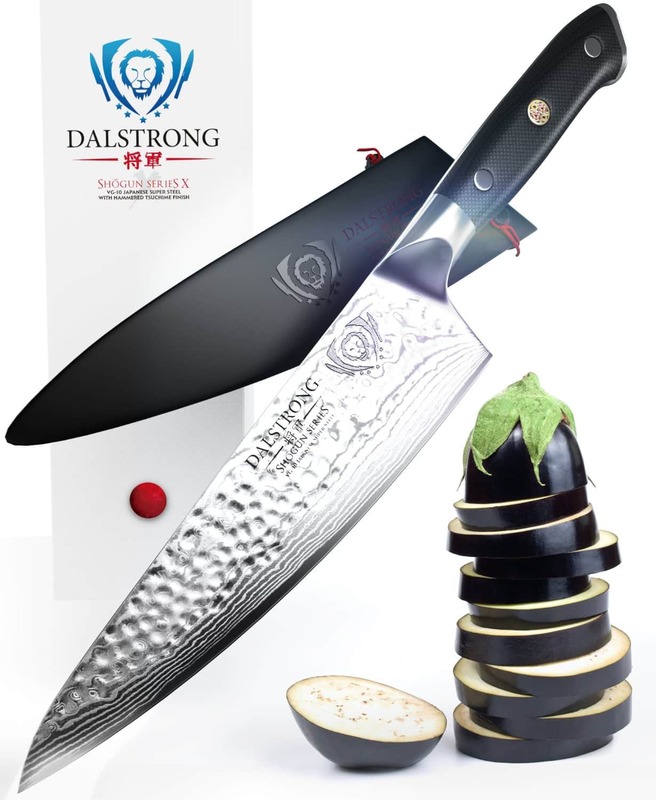 Repeat using the #6000-grit side until your knife is as sharp as you want. Wash the knife with hot soapy water to remove debris and rinse the whetstone to remove any residue. Allow to dry 48 hours before storing.